The study, conducted among 300 employers across ten sectors found that companies may be unwilling to bear the prohibitive costs of paying maternity benefits to women employees. New Delhi: Despite efforts by the Indian government, gender equity may still just be a pipe dream for the country's work force. 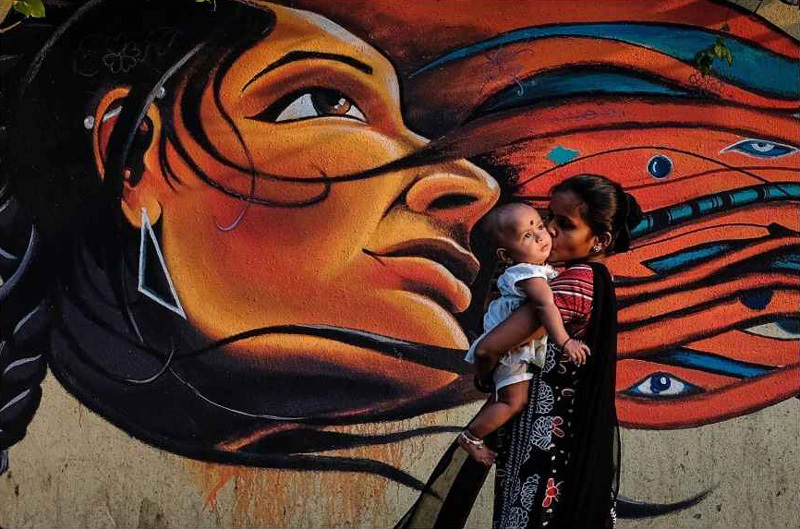 A recent survey has found that the Indian government’s decision to provide 26 weeks of paid maternity leave for working women may lead to an estimated 1.1 to 1.8 million women losing their jobs across ten sectors. According to the survey conducted by TeamLease Services, a payroll services company, the financial burden that offering maternity benefits to women employees puts on an organization are enough to dissuade a large number of employers across ten sectors, especially small scale businesses and start-ups from hiring women. The Maternity (Amendment) Bill 2017 ensured that women in the country would be enabled maternity benefits (paid maternity leave), the option to work from home and mandatory cretches for childcare in organisations with more than 50 people. The law make India one of the most progressive countries in the world terms of maternity care, second perhaps only to Canada’s that offers maternity as well as parental/paternity benefits. But job loss, already a looming spectre upon the woman workforce in India, may cast a heavy pall over the net results of the advanced law. Most developed countries that offer maternity benefits to its working women rely on some form of financially support by their government in part or in full, either in the form of rebates, compensation or benefits. One of the best examples in this regard is the UK, where women are entitled to 52 weeks of paid maternal leave. UK companies whose National Insurance contributions are less than £45,000 get back the entire amount they spend in benefits from the government along with an additional there percent. The sum is deducted from HM Revenue and Customs. Larger companies are applicable to a whopping 92 percent reimbursement. But can the Indian government afford that kind of expense? The woman workforce in India has experienced a decline in the past decade. According to a Bloomberg report, the women in the workforce have reduced from 36 percent in the last decade to 24 percent. In 2017, World Bank ranked India among the worst countries in terms of employing women. Indian ranked 120th among 131 countries, closely followed by Saudi Arabia. According to 2015 findings by management consultant firm McKinsey and Co., an increase in women in the work force can add up to Rs 700,000 crore to India' GDP. In 2017, an Indiaspend study found that only 27 percent of the women in Indian were employed. Women working in the unorganized sectors such as agriculture and labour remain even further aloof from maternity healthcare or employment benefits. Almost 70 percent of the farmers in India are women though they receive no employment benefits from “farmers’ schemes” that the government launches for the betterment of those employed by the agricultural sector. In a country with multifarious stakeholders, a simplistic maternity benefits scheme may not be enough to help all the women in the workforce and may also end up alienating employers.